Jenny is passionate about helping young people to be the best they can be. 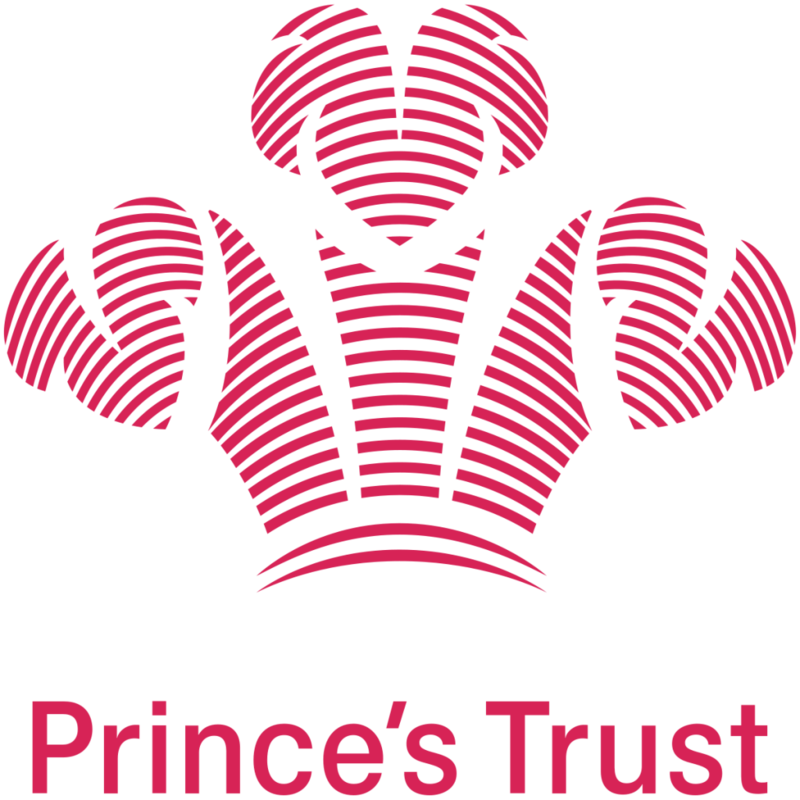 At The Prince’s Trust, they give young people the opportunities to develop their skills and confidence to fulfil their potential. With over 40 years’ experience helping young people from the ages of 11-30, The Trust has become the leading youth charity in the UK. 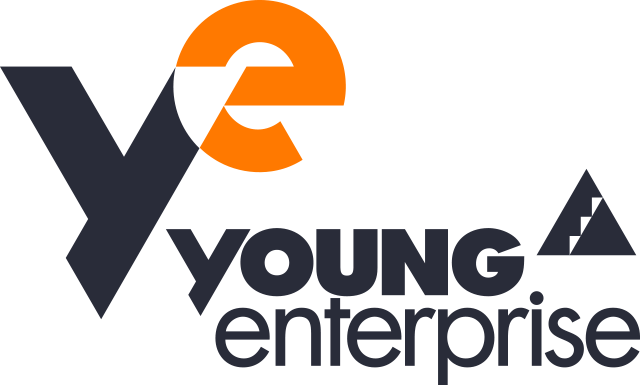 The Enterprise programme, one of their eight programmes, supports young people to enhance the skills they need to set up their own businesses. Jenny enjoys sharing her own experience and giving advice to young entrepreneurs The Trust helps. In addition, Jenny is proud to be the Vice-Chair of the Enterprise Fellowship, a group of over 70 like-minded entrepreneurs who support the Enterprise programme and share their expertise with hundreds of young people. In 2014 Jenny won Business Women of the Year Award (WOTY) and then in 2018 Jenny joined as a Director of the Board of WOTY. The Women of the Year Luncheon and Awards highlight and celebrate the achievements of exceptional women across the UK. The annual awards, now in their 37th successive year, aim to promote positive female role models who provide inspiration across all areas of society and the business community. The luncheon and awards encourage women to showcase their talents and celebrate their achievements to a nationwide audience and help to raise funds for nominated charities. All proceeds from the event go to charity. Thanks to the generosity of guests and supporters this event has raised over £500K for charity. The New Entrepreneurs Foundation is a UK education charity that develops the entrepreneurial leaders of the future. NEF run a world-class, high impact development programme for bright, young aspiring entrepreneurs, which comprises a year-long work placement working alongside an established entrepreneur, formal training, coaching and mentoring and access to networks. Since it’s inception, 300 people have benefitted from the programme and it’s alumni have gone on to build 100 plus businesses, raised nearly £60m in early-stage funding and created 1500 jobs. In 2017, NEF took over the entrepreneurs think tank, The Centre for Entrepreneurs which was founded by entrepreneur Luke Johnson. CFE conducts research into areas where entrepreneurship can help overlooked sectors of the UK economy, facilitates communities of interest and seeks to input into government policy. Jenny has been an early supporter of NEF having taken on 2 candidates for the year’s placement into YourCash in 2012, one of whom has gone on to build an exciting new AdTech venture. She has also been invited to NEF speaker events to share her entrepreneurial journey with the cohorts and alumni. 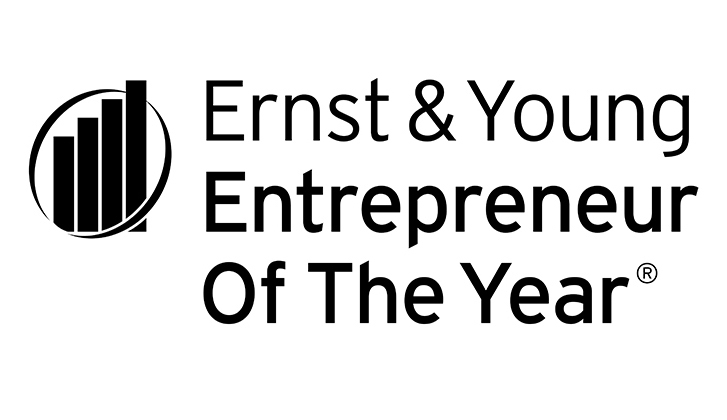 Sponsored by Ernst & Young, the EY Entrepreneur of the Year Awards is a global programme that celebrates the success of entrepreneurs, the positive impact they’re making on the economy and society, and the legacies they’re building. Jenny was a national judge for the UK competition in 2017, which runs programmes across four regions across the country. The winner of the UK programme then goes on to compete globally. Jenny is also hugely passionate about the work of Young Enterprise, the UK’s leading charity that empowers young people to harness their personal and business skills through practical programmes. The charity works directly with young people, their teachers and parents, businesses and influencers to build a successful and sustainable future for all young people and society at large. Jenny’s involvement in judging regional competitions has led to her involvement on a national level with the charity. Jenny said of her support, “Finance impacts us all, no matter what occupation we are. For planning and managing expenses, outgoings and income are an unavoidable aspect of life.